MAMA Mobile Library in action! 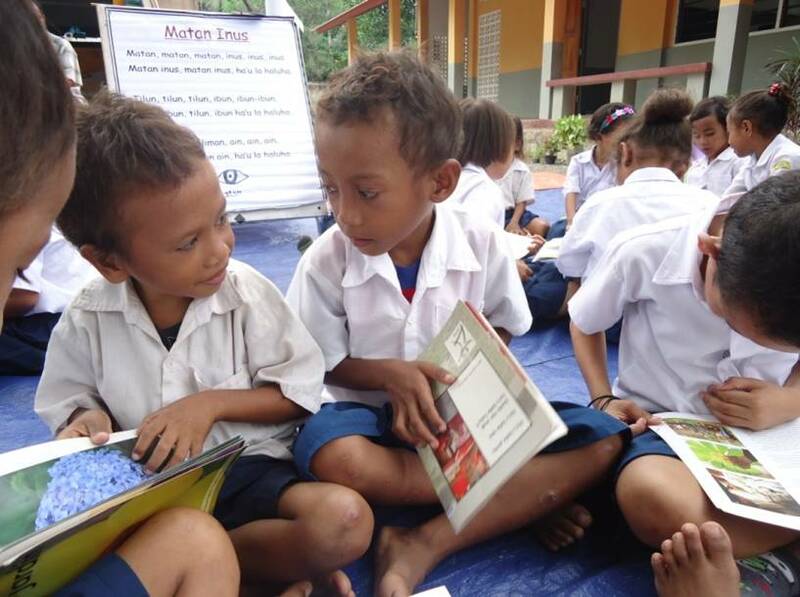 We love getting updates from our project partners and we’re thrilled to see that the first MAMA Mobile Library has been a great success in Timor Leste. 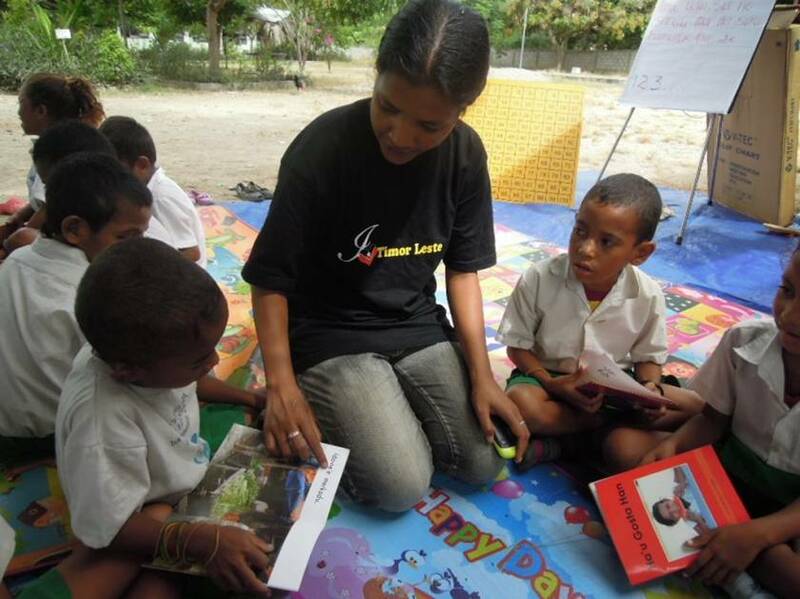 With the financial support of the McCusker Charitable Foundation, MAMA worked with the Alola Foundation in Dili to deliver a new mobile library and improve access to books for children in Dili and remote communities. 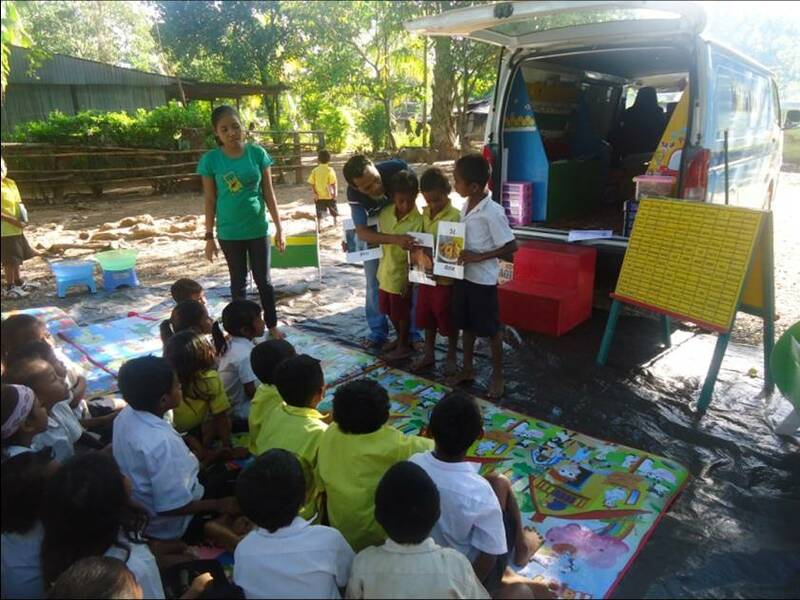 Since the van’s delivery in February 2013, the MAMA Mobile Library has visited five districts (Aileu, Baucau, Bobonaro, Dili and Manatuto) to facilitate educational activities for children. Structured sessions, delivered by trained librarians and teachers, include song, dance and book readings primarily targeting pre-primary and primary aged children. The library has visited 17 schools and 16 communities in five districts in the last four months. The team at the Alola Foundation has completed initial training, including a visit to Australia to view other mobile library programs. The MAMA Mobile Library has already delivered structured educational activities to 1,808 students, and enabled another 8,188 children to access books during community visits. The program has promoted the right of girls to equal access to education, and has also accommodated visits to the mobile library by children with special needs. Children enjoy the ‘buddy reading’ activities during storytime. Dulce, the Alola Mobile Library teacher assists children during independent reading. The Grade 3 children enjoy alphabet activities. 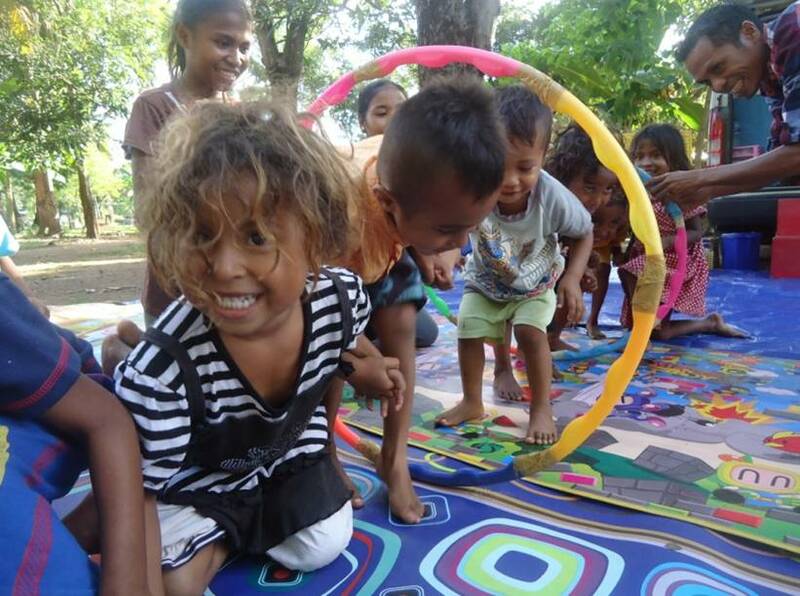 Community children play with the hula hoop tunnel after reading. ← MAMA opens in Kiribati!